We delivered an App in a Day session in Calgary last week. Thanks to all who attended and to Microsoft for hosting the event. 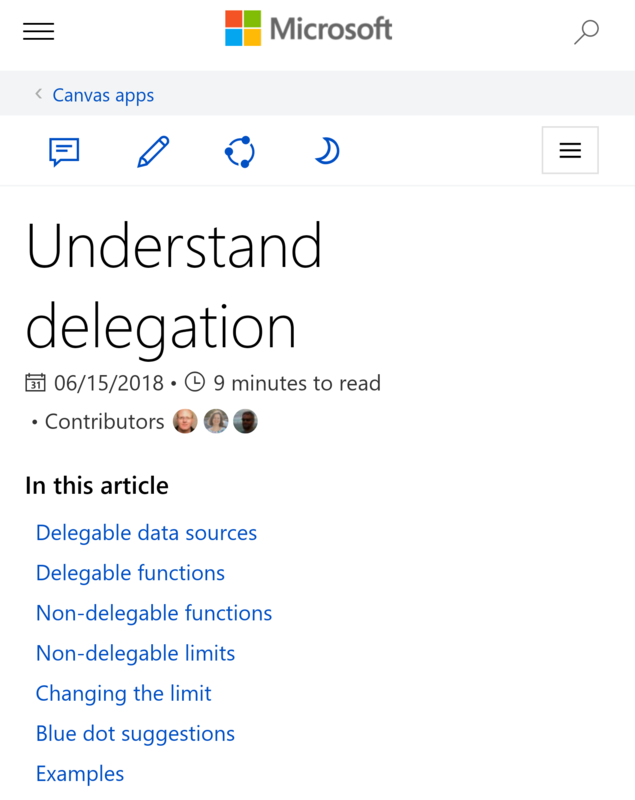 Since our last post, we've been working with customers on PowerApps to uplift legacy forms as well as to streamline field processes. We've also been using Flow to better integrate our clients data and processes. We'd love to hear some feedback on our newsletter, about your projects or to connect with you. Hit up either Rem or Sean on LinkedIn - we'd like to stay connected with you. Here's a look at how Teams measures up when compared with its rivals. 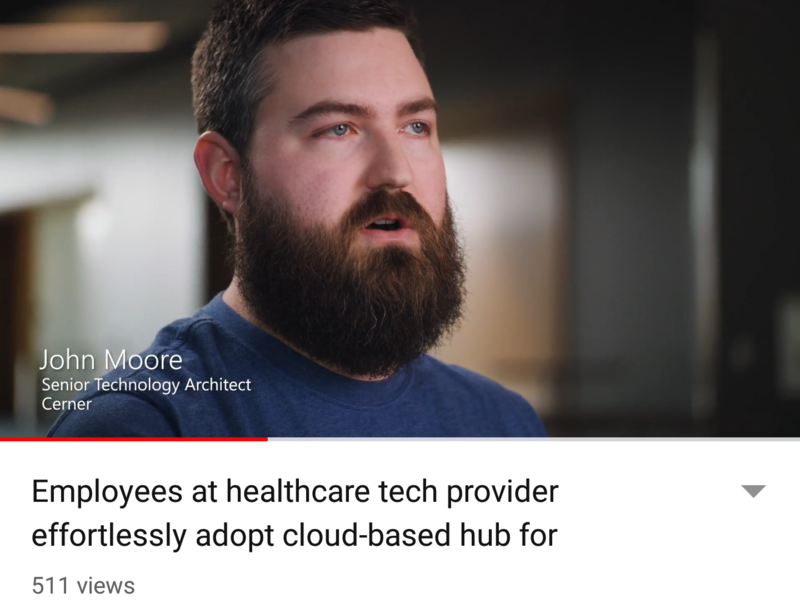 See how Cerner (a Health Care Technology Provider) is using Teams to keep their people connected. Here's a quick tutorial from Sandro on how to setup a Flic button to trigger a Flow. In case you were wondering how the feature sets of these products line up, here's a look. This will affect many aspects of your Flow deployment including governance, security and administration. Recommended reading! 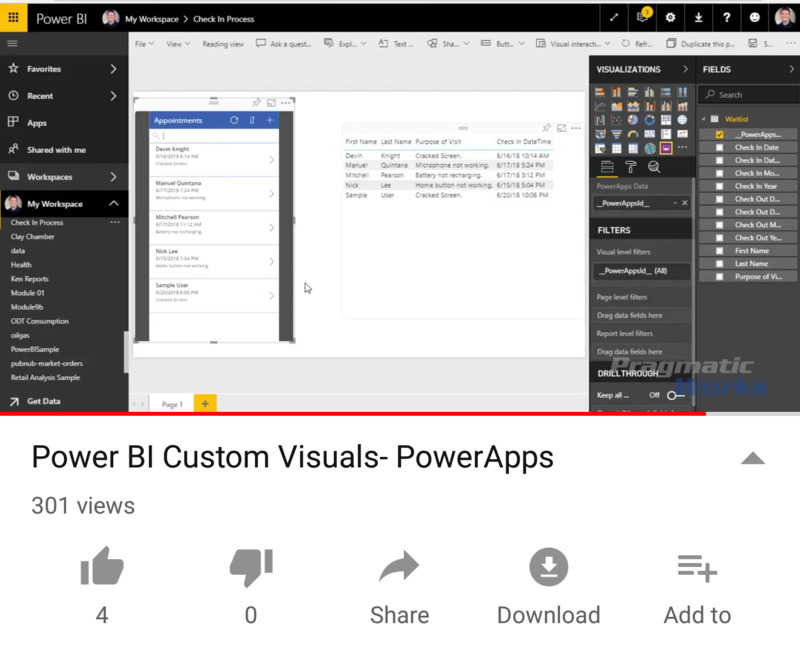 A quick video tutorial on how to embed your PowerApps in PowerBI. Ever wonder when you should be using a Channel vs. 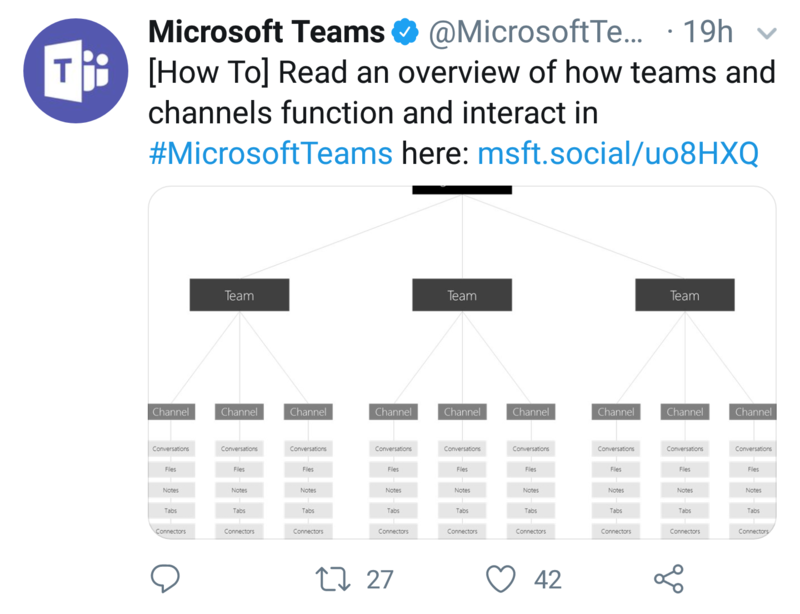 Team? This will help you. 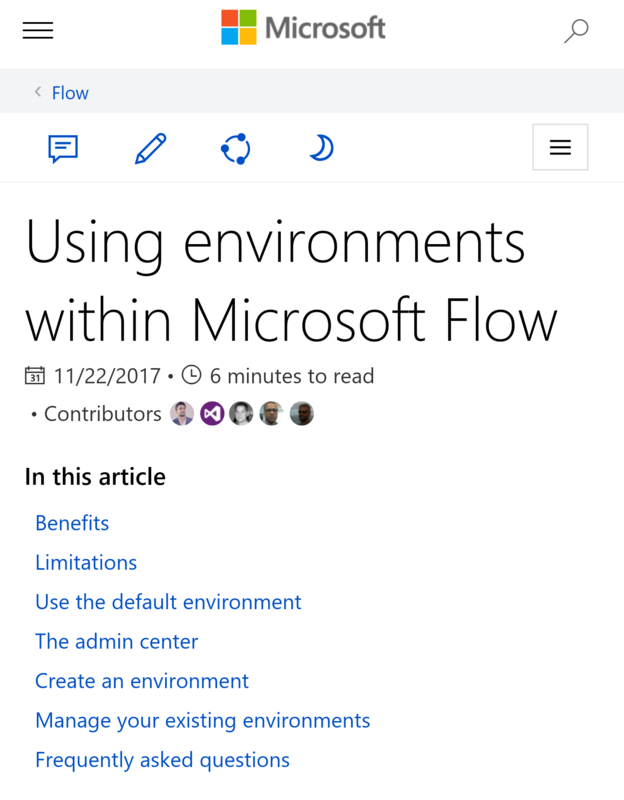 This will help you understand where to use tools like MS Forms, Teams, SharePoint and Flow in your solutions. 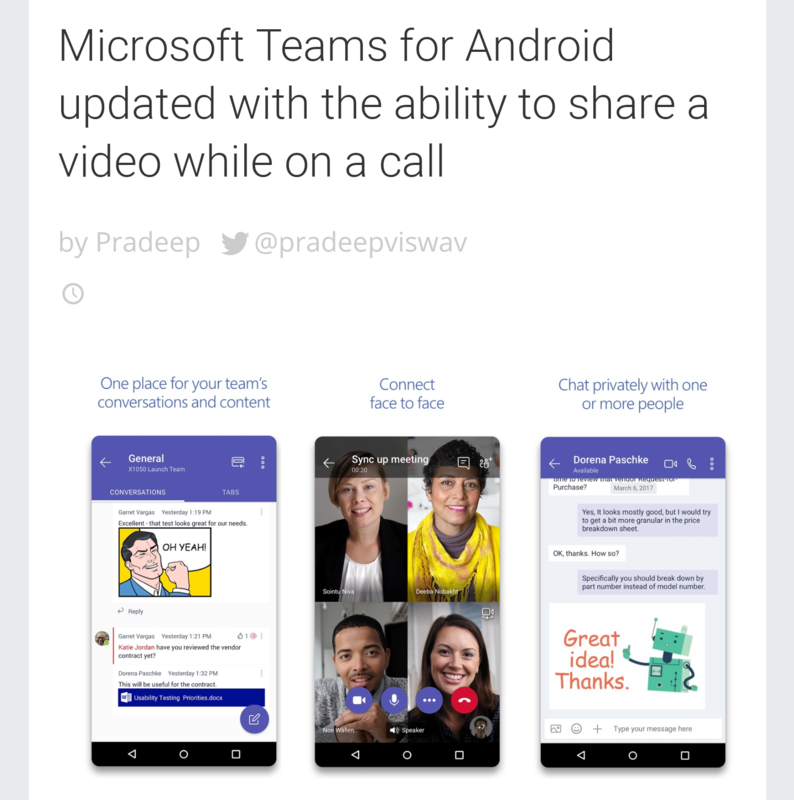 Now you can connect, face to face with your team. 3-2-1 GO! There is no lack of integration options for PowerApps. 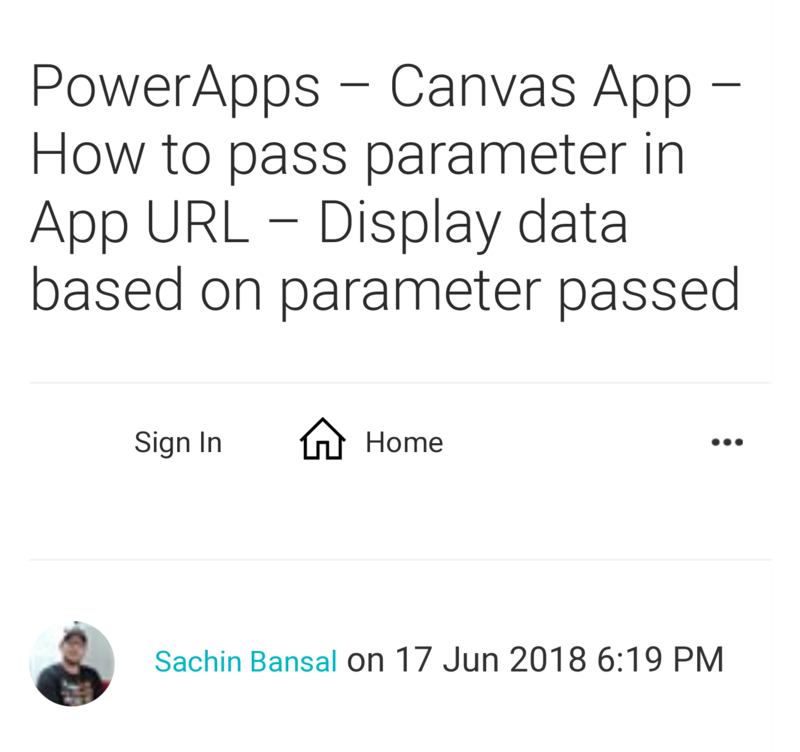 Here's another great option for integrating PowerApps forms into your business processes. Is your SharePoint adoption lagging? 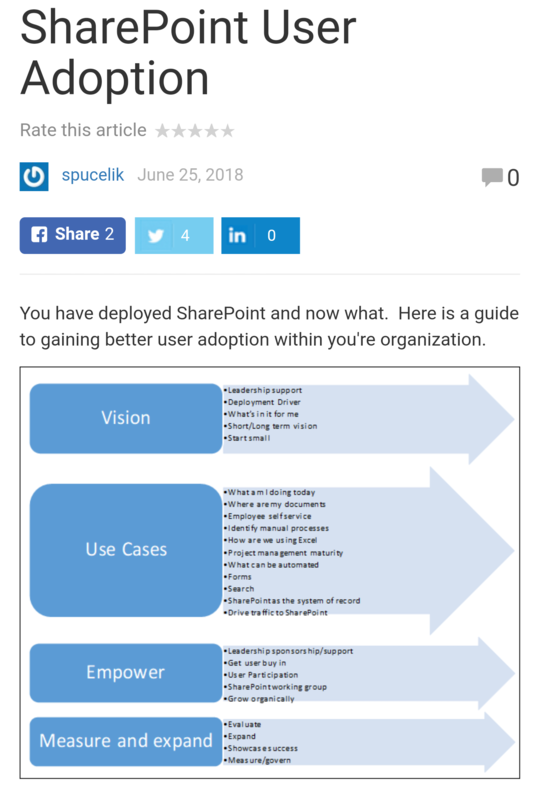 SharePoint Steve has created this guide that should improve a few things for you.